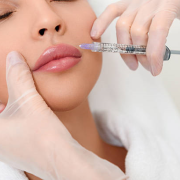 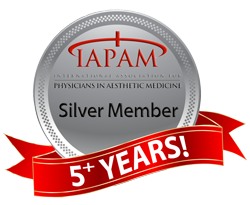 Botox Treatment – What to expect for your first Botox treatment. 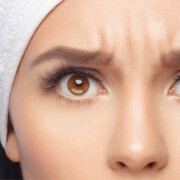 Whenever I see a patient for the first time and they have never had a cosmetic treatment before such as Botox®, I have always noticed that there will be a varying degree of nervousness, anxiety and even excitement. 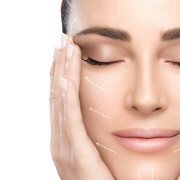 https://dralek.co.za/wp-content/uploads/2016/12/Botox-Treatment.jpg 321 600 Dr Alek Nikolic https://dralek.co.za/wp-content/uploads/2016/09/Dr-Alek-Logo-Web.jpg Dr Alek Nikolic2016-12-08 12:33:222019-04-03 16:33:08Botox Treatment - What to expect for your first Botox treatment.